Thirty-three of the world's biggest banks have poured a whopping $1.9 trillion into fossil fuels since 2016, and this financing continues to increase every year. 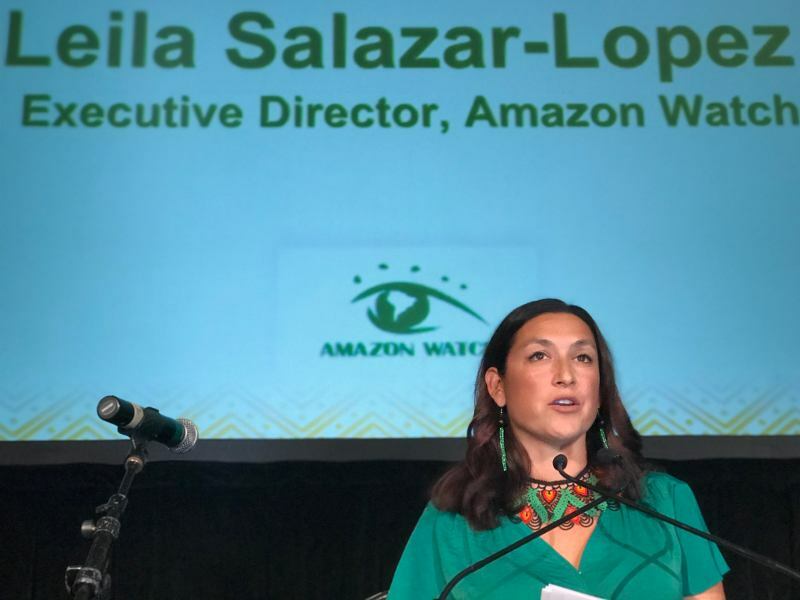 That was a key finding of the Banking on Climate Change report, released yesterday by allies including Rainforest Action Network and Indigenous Environmental Network and endorsed by Amazon Watch. Increasing financial support for fossil fuels in 2019 flies in the face of the scientific and moral imperative to begin a rapid phase-out of oil and gas production in the next decade. It also demonstrates the hypocrisy of the words and actions of the #1 fossil fuel bank, JPMorgan Chase, a senior executive of which said last week that we are underestimating the level of sacrifice that climate change will require. And the banks' complicity in driving the climate crisis is even more vast than the report covers: it doesn't fully capture the myriad ways in which banks and other financial institutions are financing climate chaos. The report is focused on lending and underwriting for a subset of extreme fossil fuels and the financing of the 100 dirty energy companies doing most to expand their operations. This means that the report doesn't account for financing for smaller fossil fuel companies operating in the Amazon, or the role of asset managers in bankrolling this crisis. Lending money or underwriting bond issuances is undoubtedly critical, particularly in the cases of big infrastructure projects like the Dakota Access and Keystone XL Pipelines. Yet it's only one piece of the picture, and focusing only on this form of finance lets some of the world's biggest owners of fossil fuels – like asset manager BlackRock and even the asset-manager arms of big banks like JPMorgan Chase – off the hook for their outsized role in financing the industries driving climate disaster. 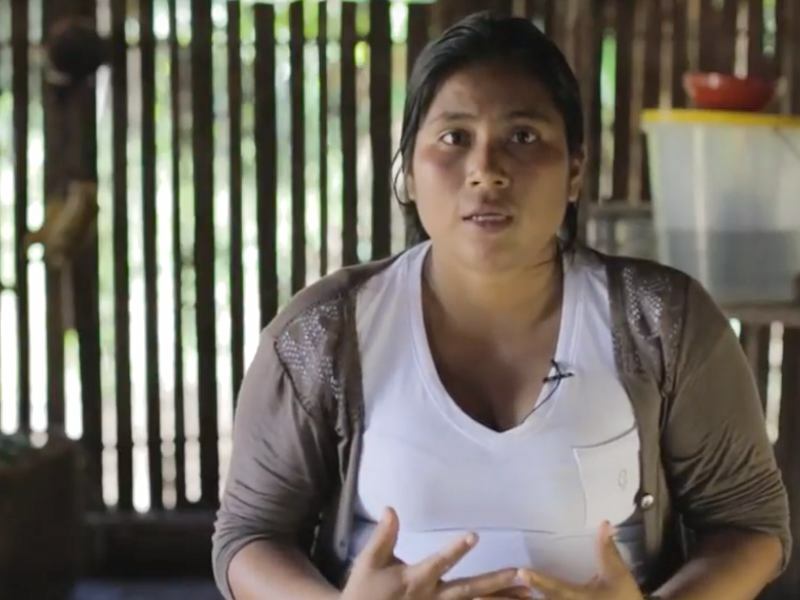 To offer a concrete example from a sister social movement: immigrant rights and racial justice organizers achieved a huge victory recently when JPMorgan Chase agreed to stop lending to and underwriting private prisons and immigration detention centers. While this was certainly a huge step in the right direction, JPMorgan continues to hold shares in CoreCivic, the biggest private prison company in the United States. This form of financing still gives bad actors, whether private prisons or fossil fuel companies, capital they need to continue operating with business as usual. Because this capital is not time bound nor tied to a specific project, it has typically been under-scrutinized. That's why Amazon Watch is also focusing much of our campaigning on BlackRock's Big Problem: that the asset manager is the world's biggest shareholder of fossil fuel companies around the world – and one of the biggest shareholders of the fossil banks highlighted in the Banking on Climate Change report. 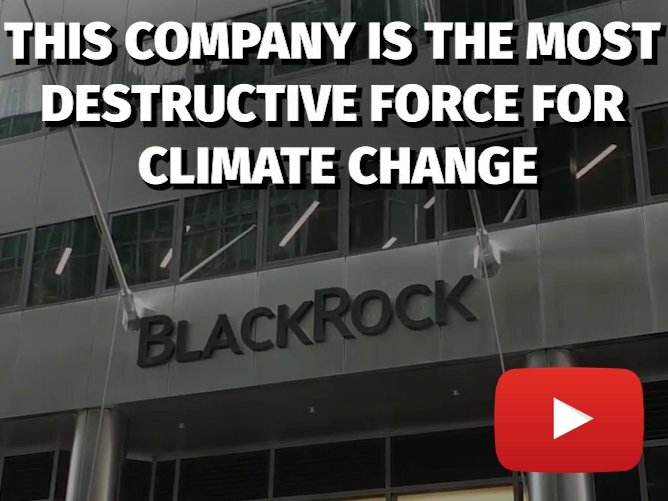 BlackRock needs to cut ties with the companies causing climate chaos. In the meantime, it needs to hold the companies that it owns accountable for their climate-destroying actions – including the banks identified in this report that that have sunk $1.9 trillion into financing fossil fuel companies. Connecting the dots between these financial backers of fossil fuels is critical: it allows us to sharpen our focus on the small subset of actors responsible for climate chaos and put our energy where it counts the most.